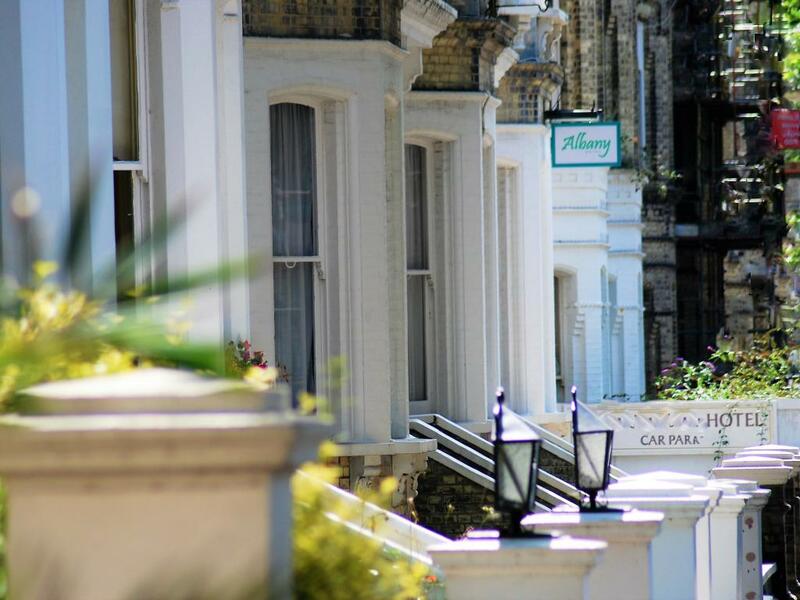 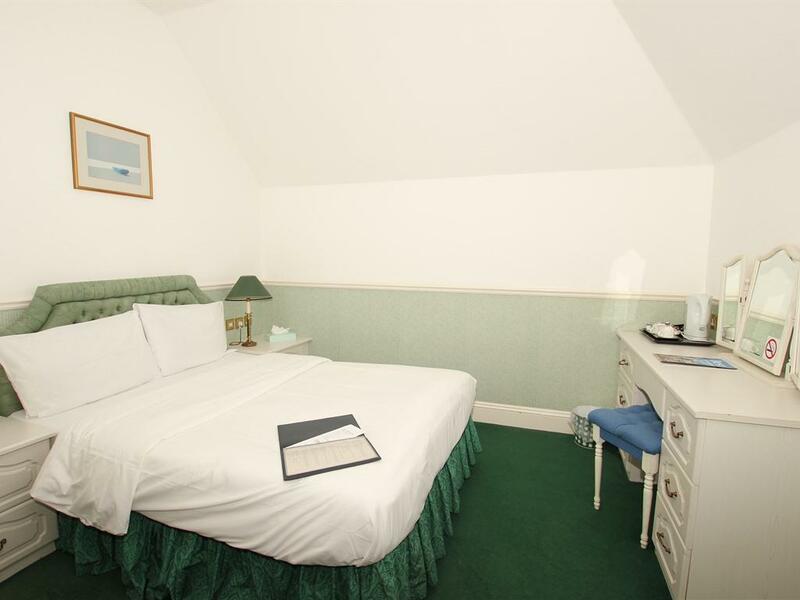 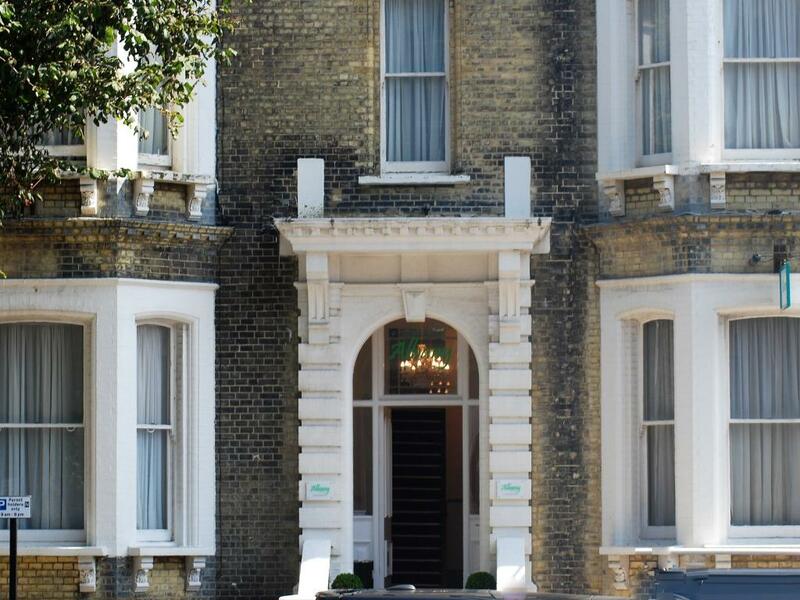 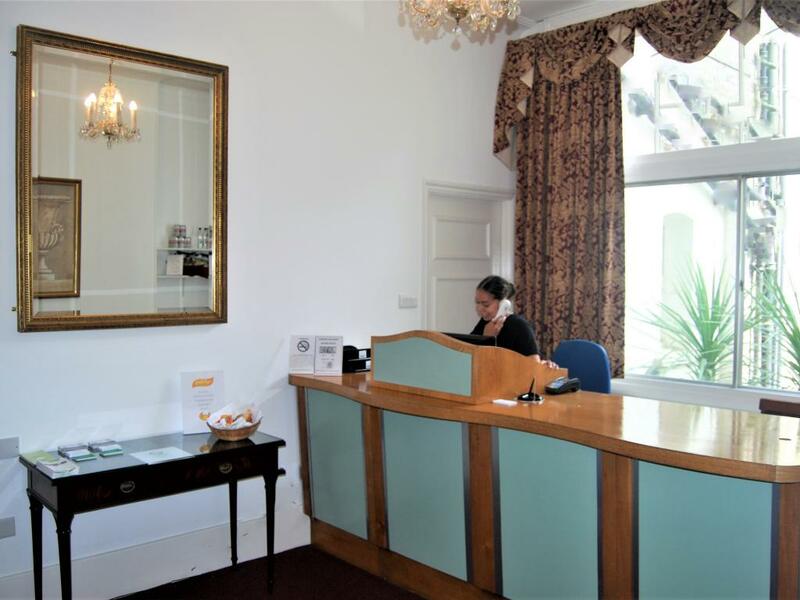 The Albany Hotel in Hove is situated on a tree lined avenue just a short stroll from the shingle beach of Brighton and Hove’s historical seafront and only a twenty minute walk from the bustling centre of the South Coast’s famous seaside resort of Brighton. 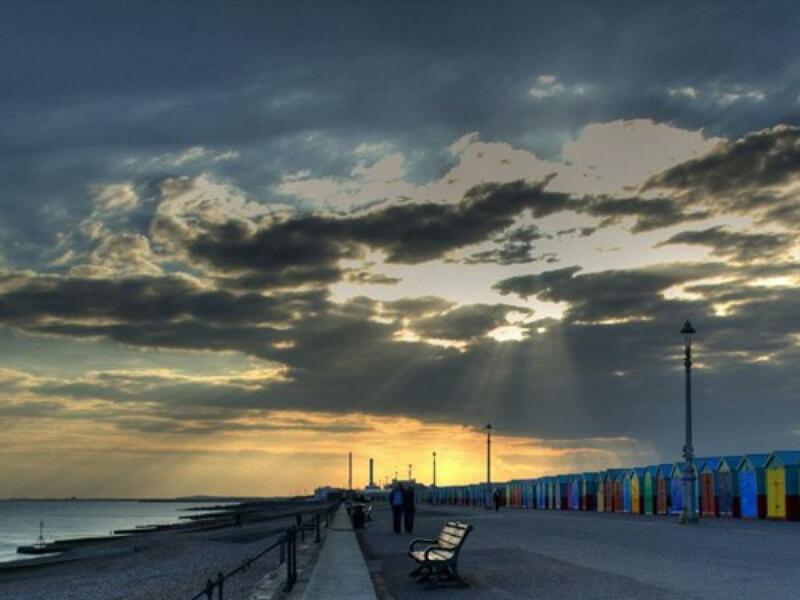 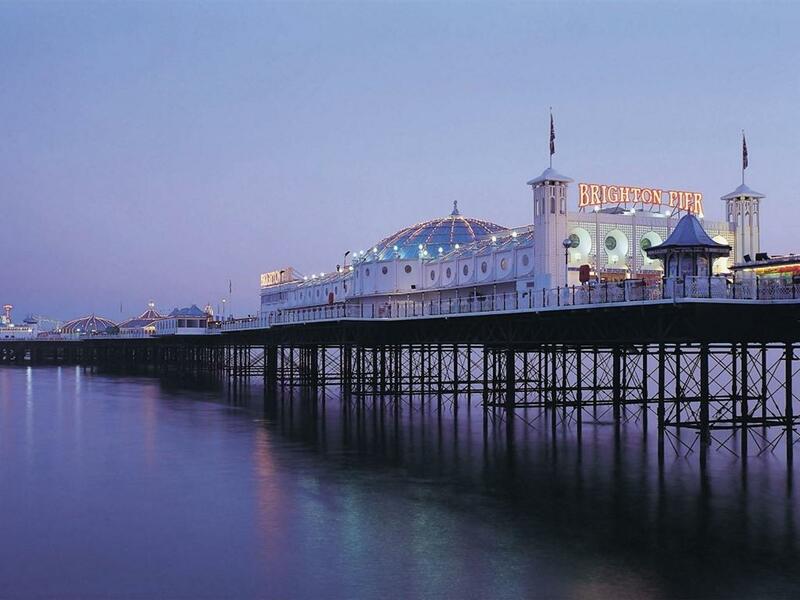 Although Brighton retains its cheeky reputation, it has grown up considerably since it merged with its immediate neighbour, Hove – when it became a new British city for the Millennium; a gift from HM The Queen! 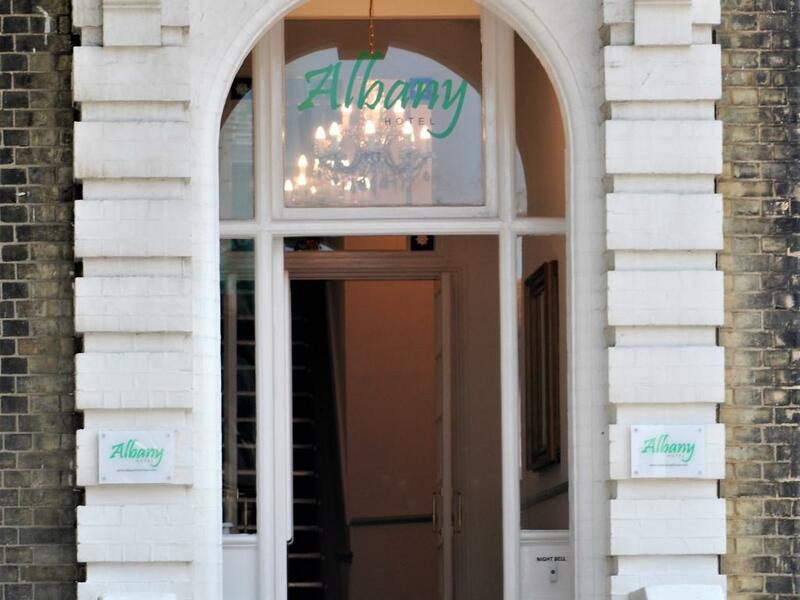 The combined treat of ‘Brighton & Hove’ officially merging, is that the City has become one of Britain’s most savvy twenty-first century Media Hubs – and The Albany keeps pace happily, with fast and reliable FREE Wi-Fi. 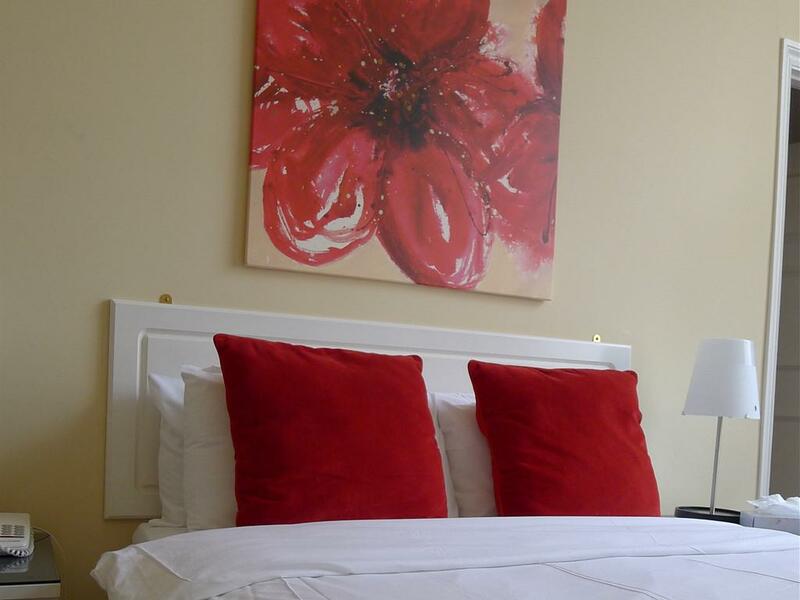 Our 37 well appointed en-suite bedrooms offer flat screen television, complimentary guest toiletries and tea and coffee facilities. 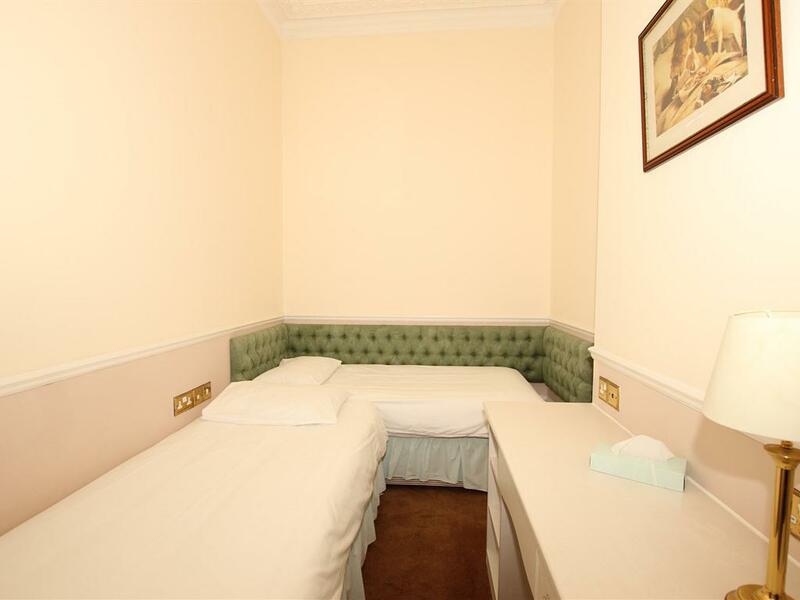 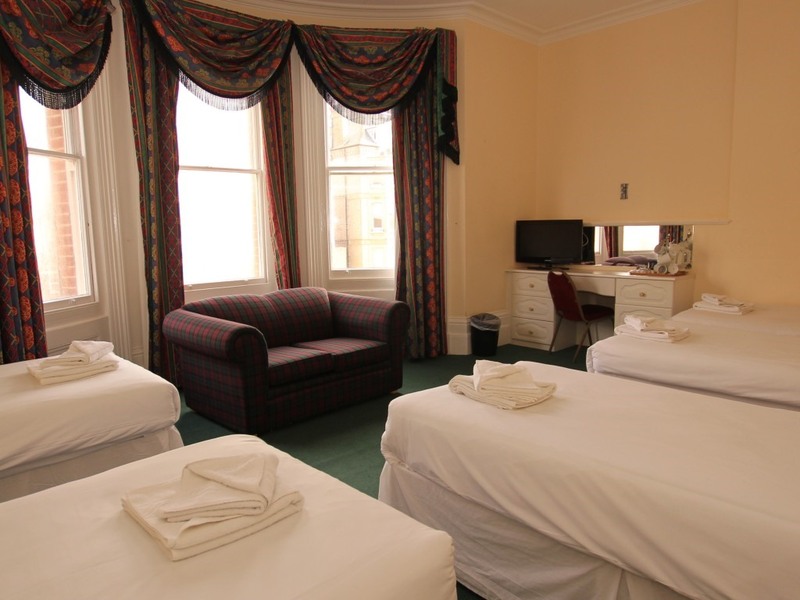 All our family rooms accommodate up to 4 people, providing comfort in style for all the family and cots are provided on request. 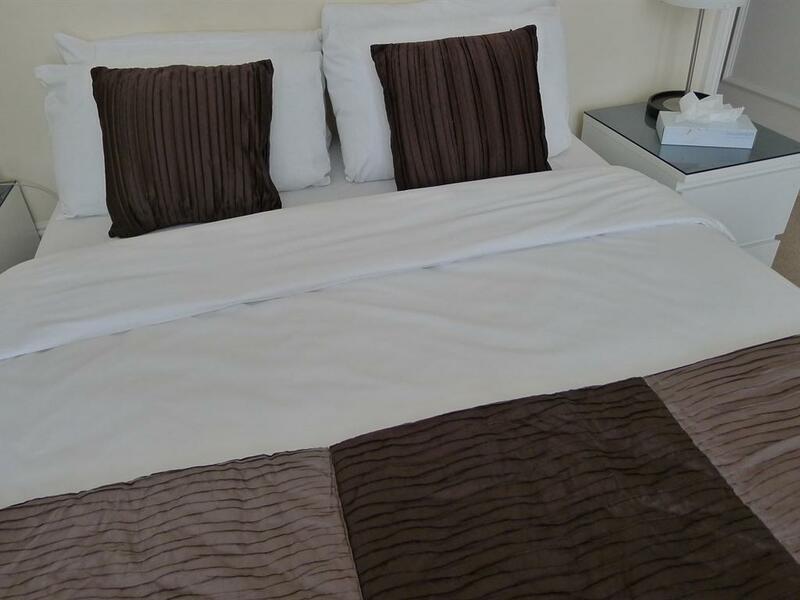 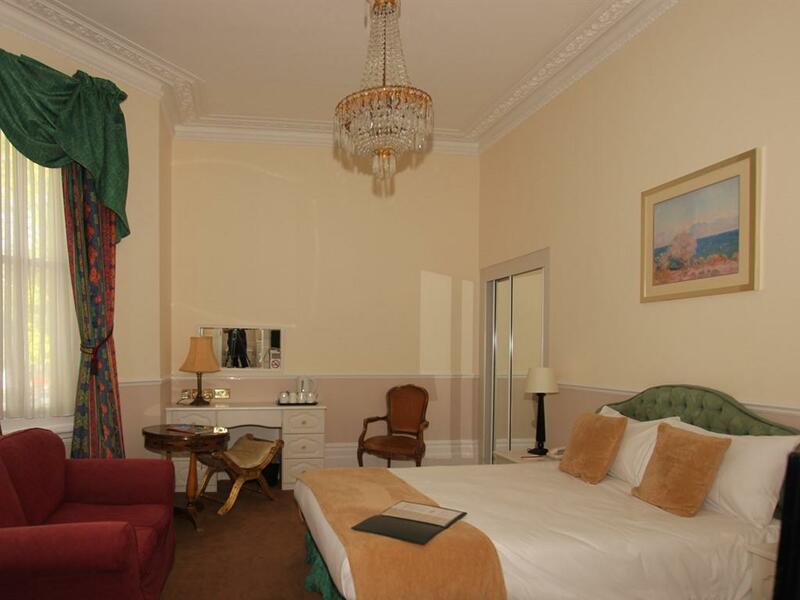 Our superior rooms have larger beds and a working space; a little extra luxury for the business traveller. 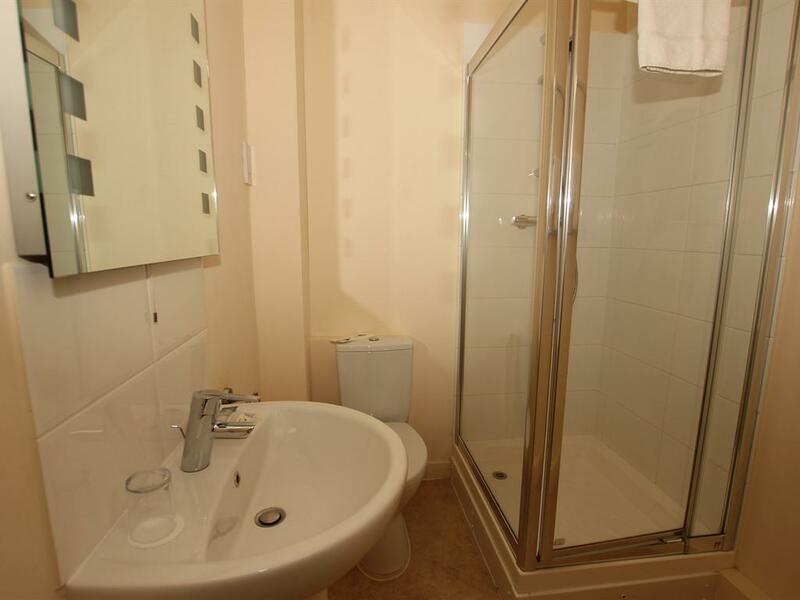 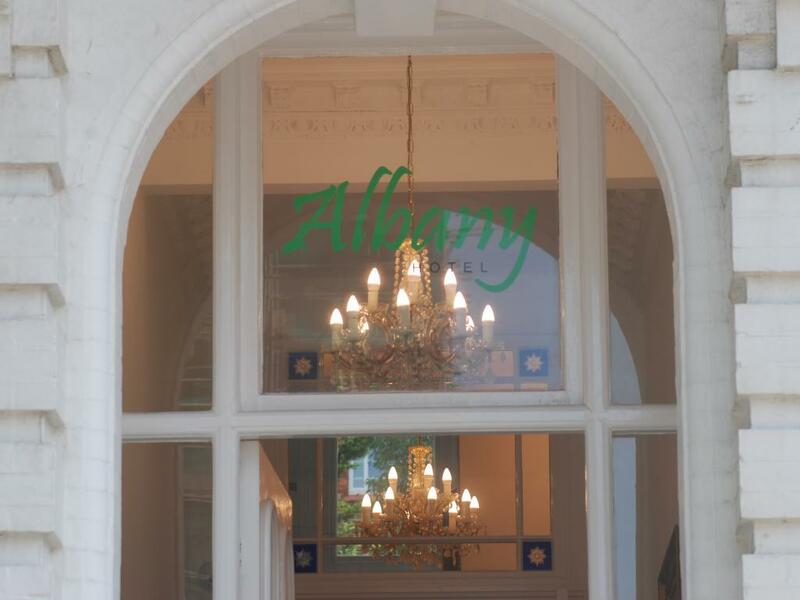 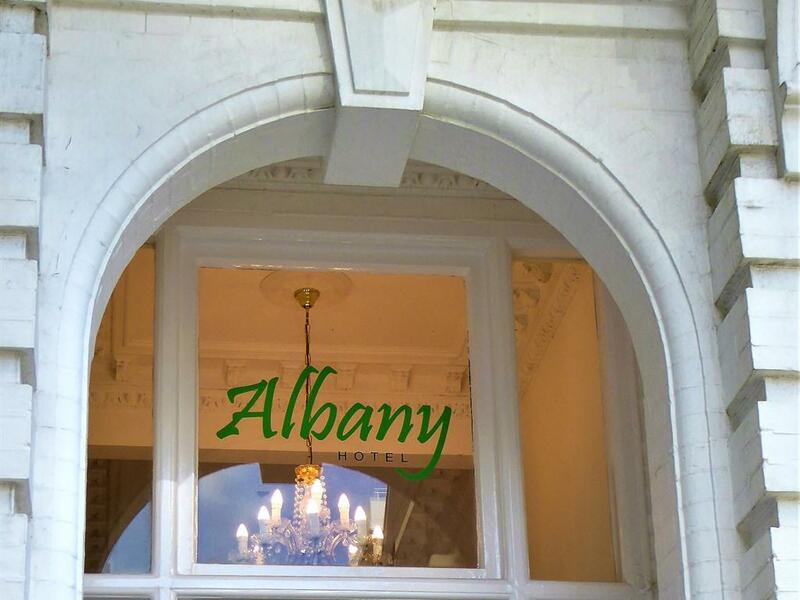 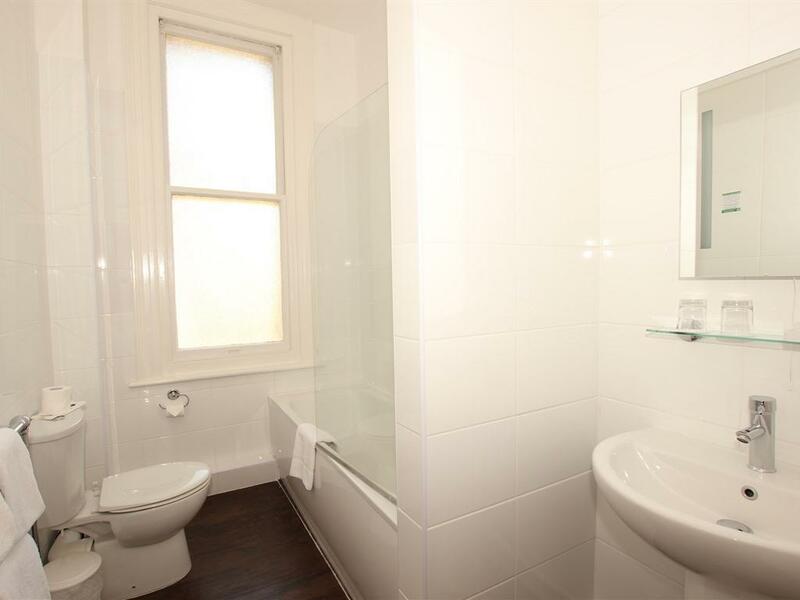 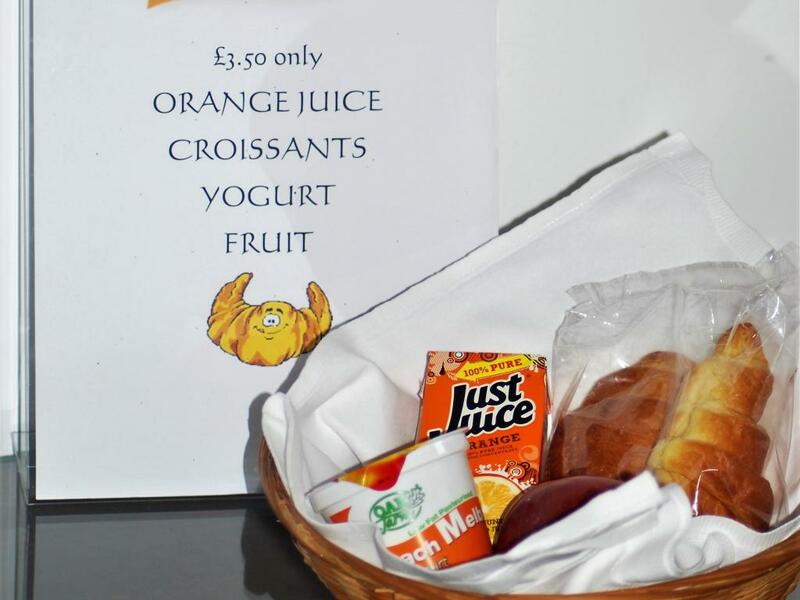 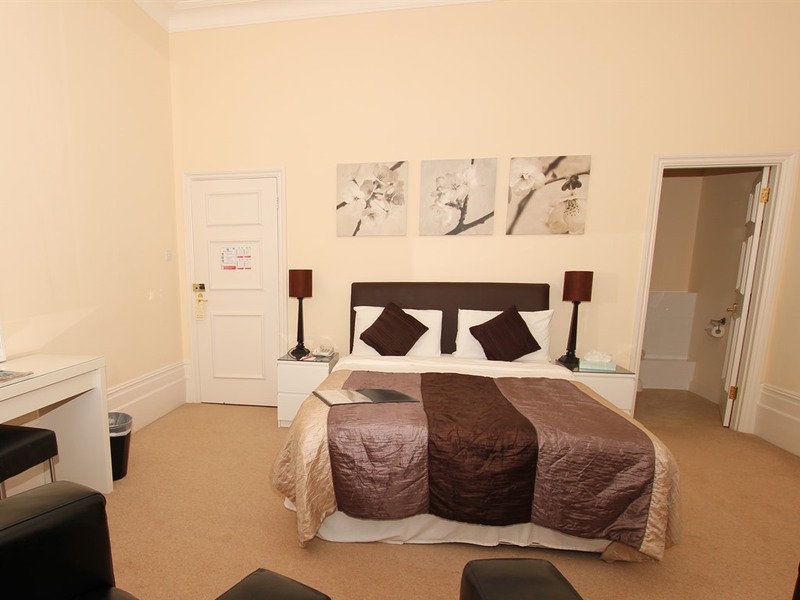 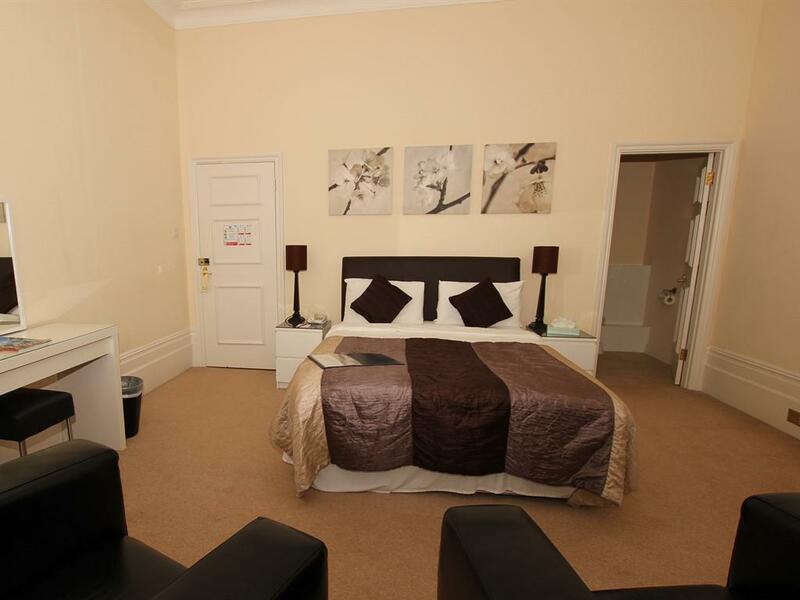 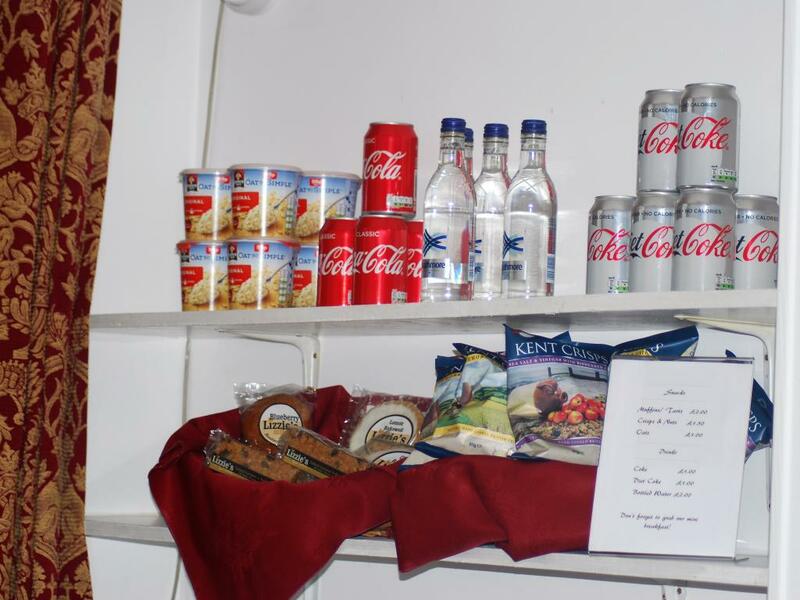 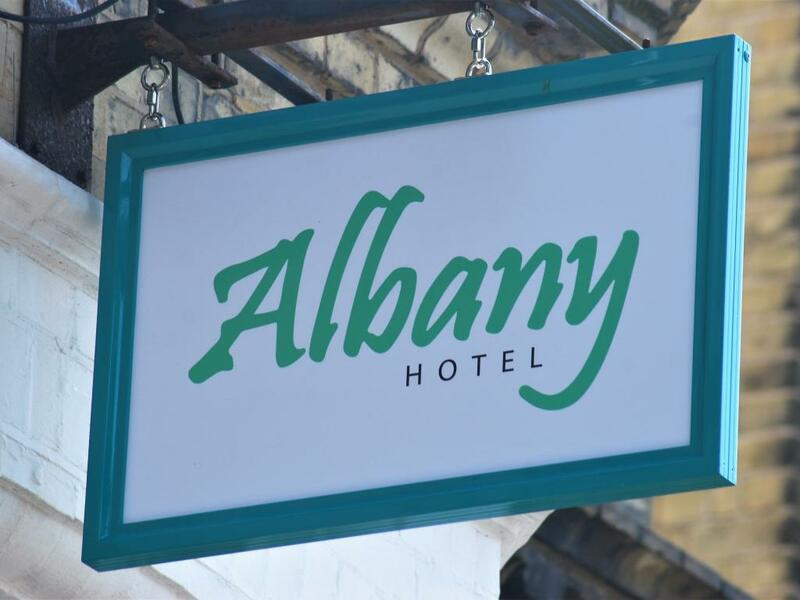 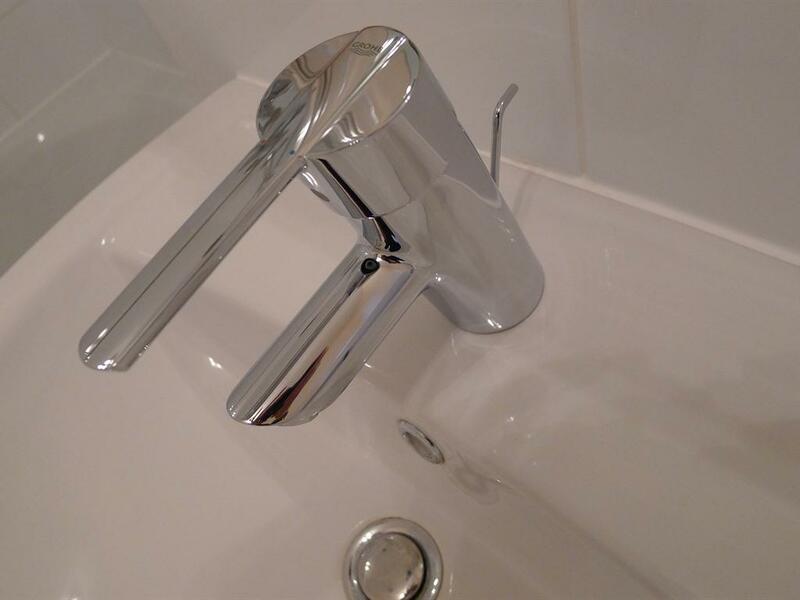 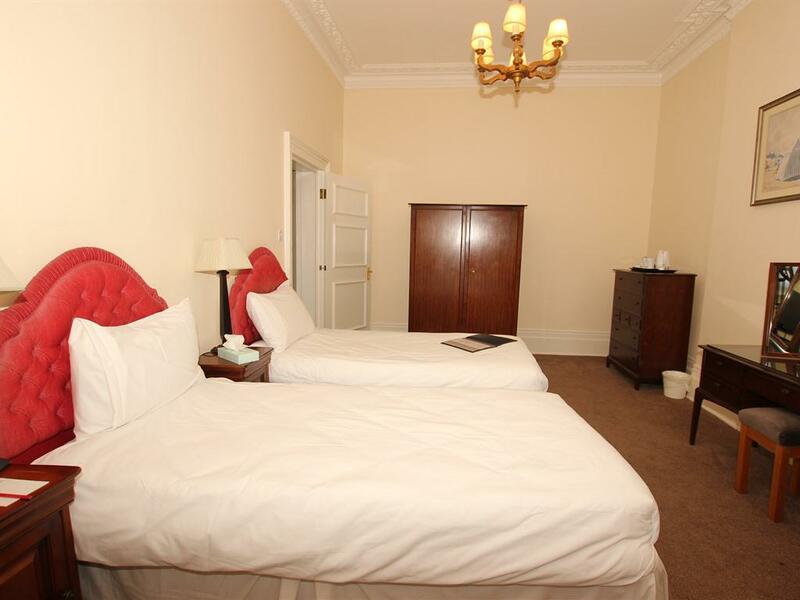 The Albany offers room only accommodation and does not therefore serve any food, snacks are available on reception or for more hearty fare, including breakfast, the many excellent eateries of Church Road are just two minutes walk. 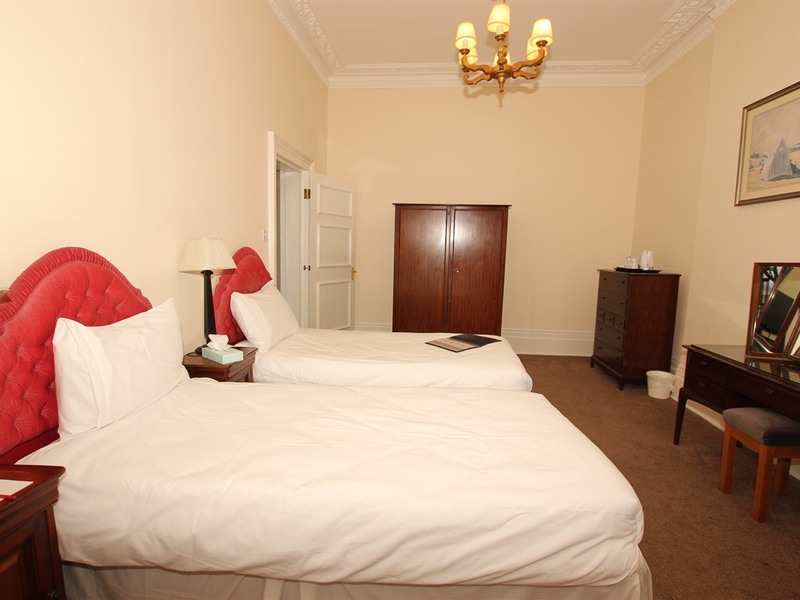 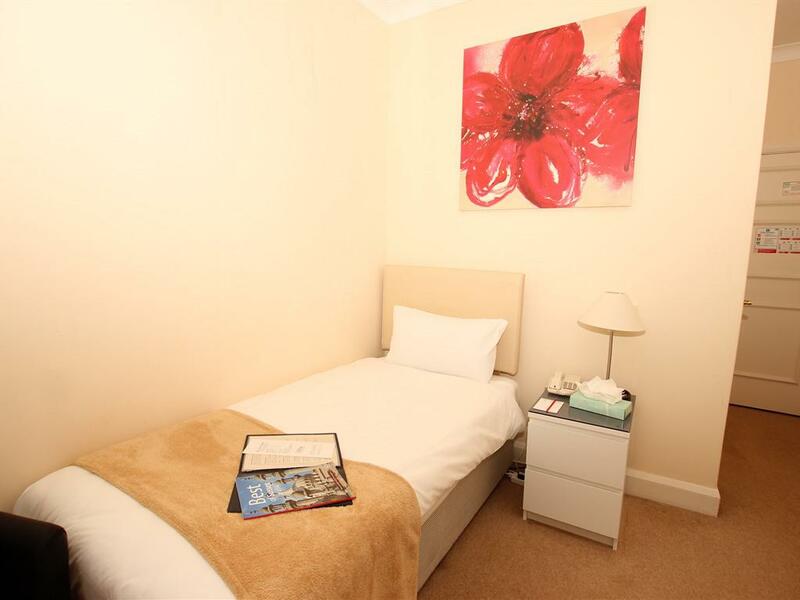 Whether you book a relaxing weekend, a mid week break or a longer break you will be pleased at the great base we offer for your stay in the City.